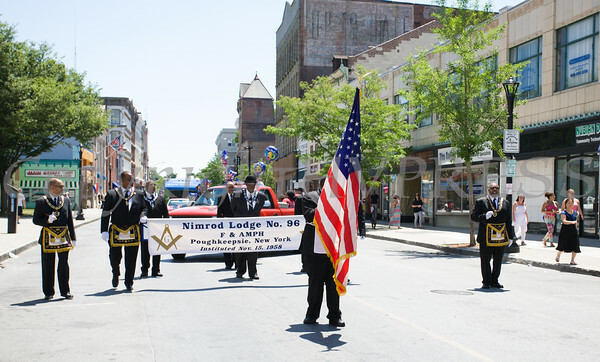 The annual Father's Day Parade was held in Poughkeepsie on Saturday, June 18, 2016. Members of the Nimrod Lodge No. 96 F&H participated in the annual Father's Day Parade held in Poughkeepsie on Saturday, June 18, 2016. Hudson Valley Press/CHUCK STEWART, JR.